A version of our popular WL60 long range Wi-Fi adaptor is also sold by our UK distributor C.A.Clase to caravan and motorhome owners. 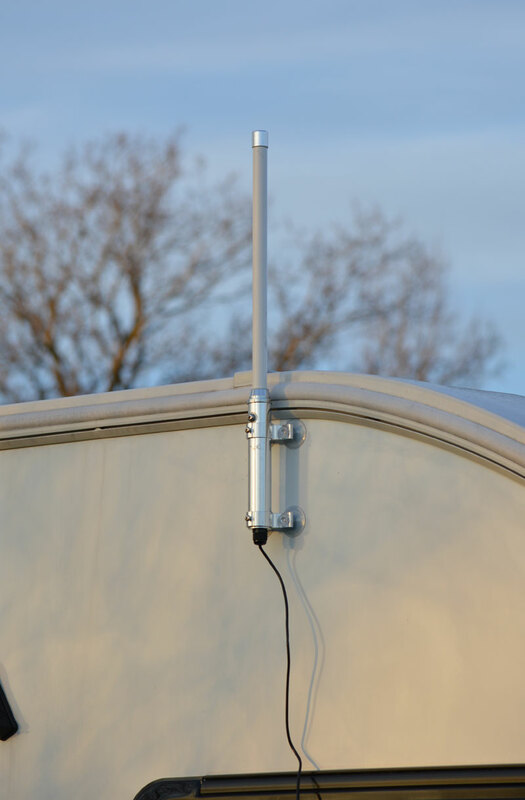 With its easy to mount suction cups, 5m USB cable and relatively small dimensions/weight it is a great tool for getting a long range Wi-Fi connection, either in a caravan site or a marina. To show how easy it is to setup and use one of these units, we have published a short video that shows a Wi-Connect being used in a caravan. Click here to view the video on our YouTube channel. Digital Yacht have created a video on the Wi-Connect and how to get long range internet in a caravan.